If you are considering buying a hoverboard for your child it is natural that you will want to choose one that is age appropriate. But with so many different models and manufacturers available, how do you know you are making the right decision? Here we look at some of the issues you need to consider to see if a hoverboard is suitable for your child. You might assume that all hoverboards come in the same size, but there are actually multiple different size options to choose from. Ranging from smaller models with a wheel diameter of 6.5 inches up to larger 10 inch boards with inflatable tyres, there is no specific size that hoverboards are appropriate for although younger children might find it more comfortable to ride a smaller board. A 6.5 inch board can be used by everyone from smaller children to adults, so do not be concerned that you are choosing a board that is too small. Take a look at this comparison table from Bluefin Hoverboards, it gives you a breakdown of the different models available and the features of each board. There are currently no age restrictions that specifically cover when a child is allowed to use a hoverboard. This is a case where you will need to use common sense and your knowledge of your own child to make a decision as to when it is appropriate for them to use one. Consider that if a hoverboard requires balance, composure and awareness to be used safely – if you wouldn’t let your child use a skateboard then they may not be old enough for a hoverboard yet. It should be noted that that while there are no age restrictions typically manufacturers do provide weight restrictions. For example it is common for boards to recommend a minimum weight of 20kg for the rider as this is the weight required to control the board safely. 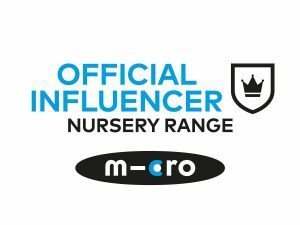 It is also worth noting that there is an upper restriction, however, these boards are very sturdy and many will support an adult of up to 120kg so this should not be an issue. Once again, manufactures of hoverboards vary and therefore you will need to check with the retailer on how fast the model you are purchasing goes. It is common for boards to have a top speed of between 12 and 15kph, although this can vary drastically. Remember additionally that this is a top speed and the boards will typically need a straight and flat surface to achieve it. Once again it is sensible to do some research into the board that you are considering buying to ensure that you are choosing a model with a top speed that is appropriate for you child. It is notable that as it was mentioned above, without an age restriction it is down to the discretion of the parent to choose a suitable board. Where can a hoverboard be used safely? This is very important and if you want your child to use their hoverboard safely and legally you need to know where it is allowed. In the UK hoverboards can only be used on private land. 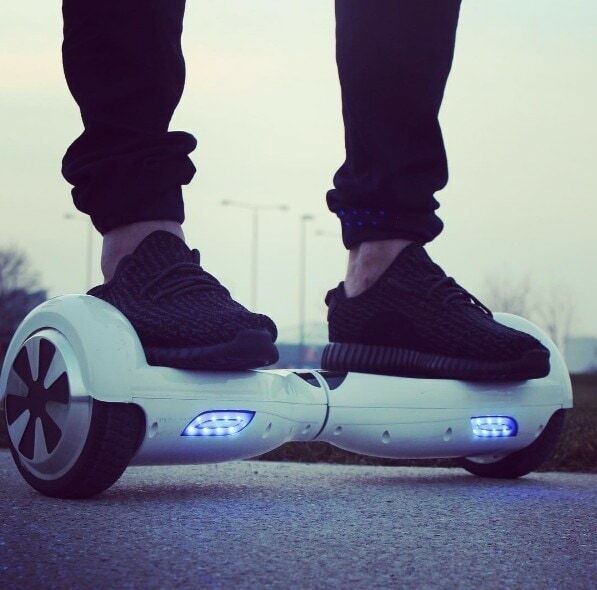 This means that within your property, garden and grounds the hoverboard can be used without restrictions. Additionally it can be used on any private property where the rider has the permission of the owner of the property. It is illegal to ride a hoverboard either on the pavement or on the road in the UK (although this is not the case everywhere in the world). In theory it is possible to ride a hoverboard in a park, however, many parks have specifically banned them from use and if you are interested in riding a board in a park you should first check with the council as to whether it is legal. Hoverboards have an undeserved reputation for being unsafe, particularly in regard to catching fire. When they were initially released there were reports of a number of hoverboard models catching fire, especially whilst they were charging. Thankfully, however, it was confirmed that only poor quality products using counterfeit batteries were to blame for these incidents and many hoverboards were recalled. 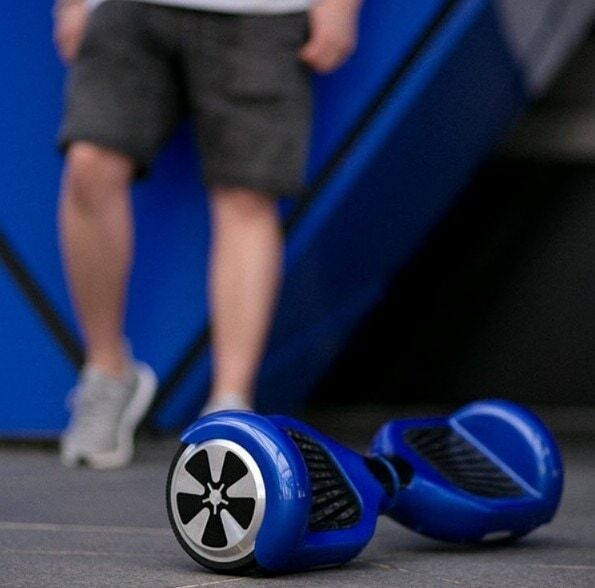 It is unfortunately still possible to purchase hoverboards with counterfeit batteries, so ensure that you only buy from a reputable company that can provide you with well-sourced boards with genuine batteries.